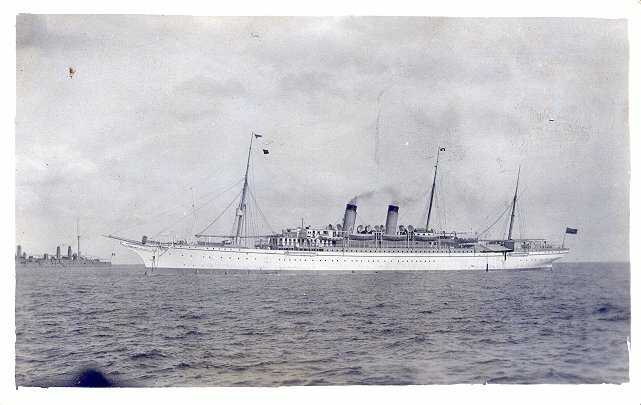 At the outbreak of World War I, she was commissioned as an armed merchant cruiser, based at Hong Kong. 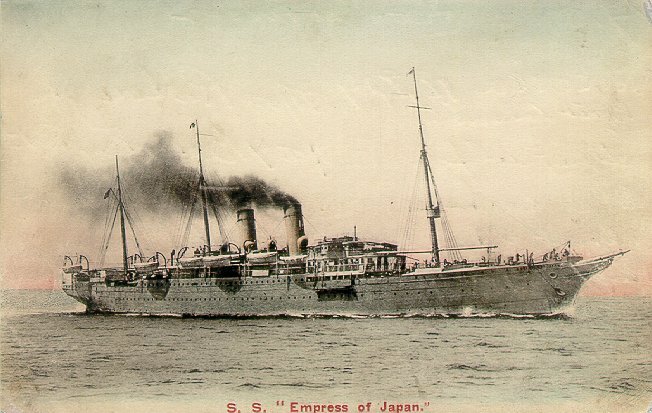 After the elimination of the German East Asiatic Squadron in March 1915, Empress of Japan was released by the Admiralty and resumed commercial service in October. 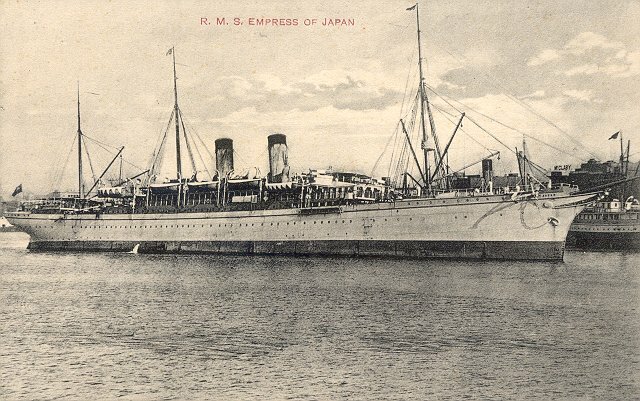 Empress of Japan was laid up at Vancouver in July 1922, and sold to an American acting on behalf of Japanese interests in 1925. She was sold for scrapping in 1926. 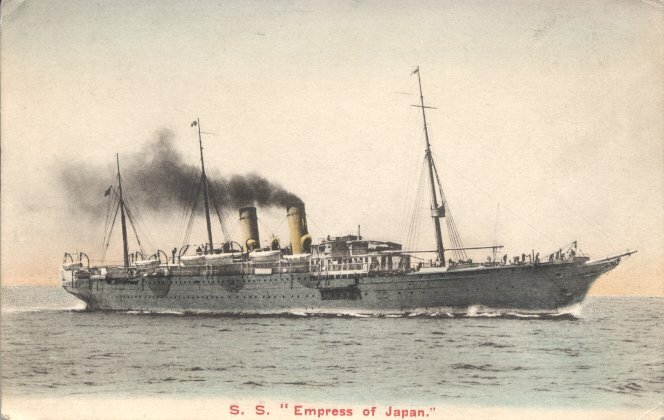 Sister ships: Empress of India (I); Empress of China (I).